Russia’s Federal Agency for tourism says it will do everything possible to open restricted Arctic border zone areas for tourists. The port of Murmansk will become the main attraction centre for all Arctic cruises, announces Deputy head of Rosturizm, Sergei Korneyev in an interview with Izvestia on Wednesday. A new 206-meters long pir in the central port of Murmansk, next to the icebreaker “Lenin”, is set to open soon for foreign cruise vessels making port call to Russia’s Arctic capital. Number of tourists to the Russian Arctic has increased tenfold over the last 20 years, according to regional authorities of Murmansk. Last year, cruise vessels made 13 port calls to Murmansk, bringing in 10,000 visitors. That is a small increase from the 11 port calls in 2014 and nine in 2013. Murmansk is also the departure port for the nuclear powered icebreakers sailing with tourists to the North Pole. 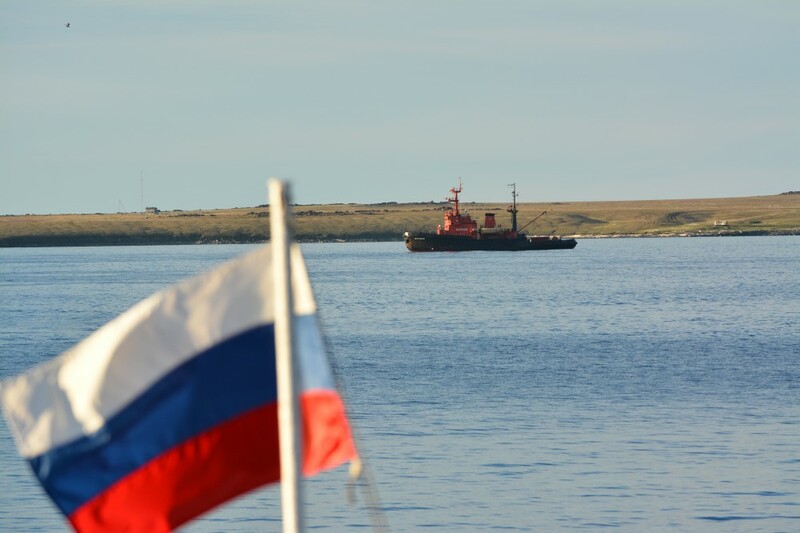 A challenging issue for foreign vessels sailing to the Russian north is access to remote islands and landing sites along the Arctic coast. In principle, islands Kolguyev, Vaigash and the archipelagos of Novaya Zemlya and Franz Josef Land are all within the restricted border zone where visitors, and especially foreigners, need special permission to visit. Such permissions are not for easy to get. Rosturizm, however, assures they are working with the problem. “There are restrictions, special documents are needed for vessels to sail. But we are doing everything possible so that these areas are to be open for tourists in accordance to the requirements from the controlling organs,” says Sergei Korneyev to Izvestia. Dikson - Russia's Arctic "capital"